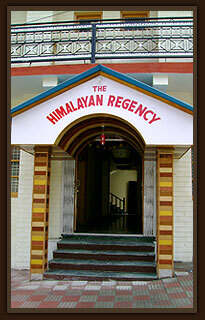 The Himalayan Regency has been in travel and hospitality business for almost a decade now. The Himalayan Regency Group has entertained and monitored great number of small and big groups to this part of Himachal for their special holiday needs as well as providing services that are part of satisfaction. Our guests come like tourists and get back like friends which is a rewarding aspect for our dedication towards our work. 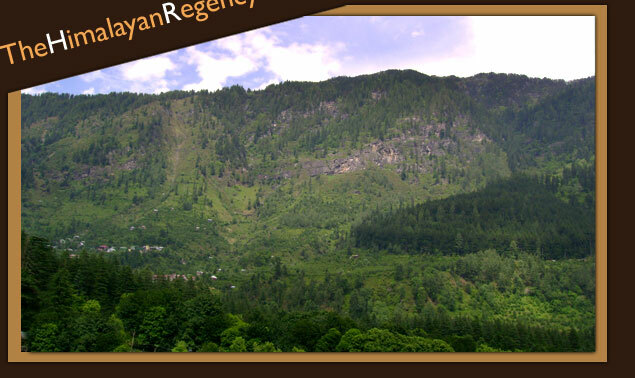 The Himalayan Regency team believes in dignity of work and performs as more of a team who incorporates everything smoothly without any hassles. The tourism phenomenon worldwide is diversifying into many directions giving it more vast outlook and identity. More performance and professionalism is expected by guests and holidaymakers these days giving us an opportunity to learn and implement latest things in our services. With your feedback and cooperation we will continue to strive for more professionalism and dedication to take care for our guests so that their holidays are always special ! Wishing You Very Happy Holidays In Manali & Himachal Pradesh !